Fancy whiter teeth? 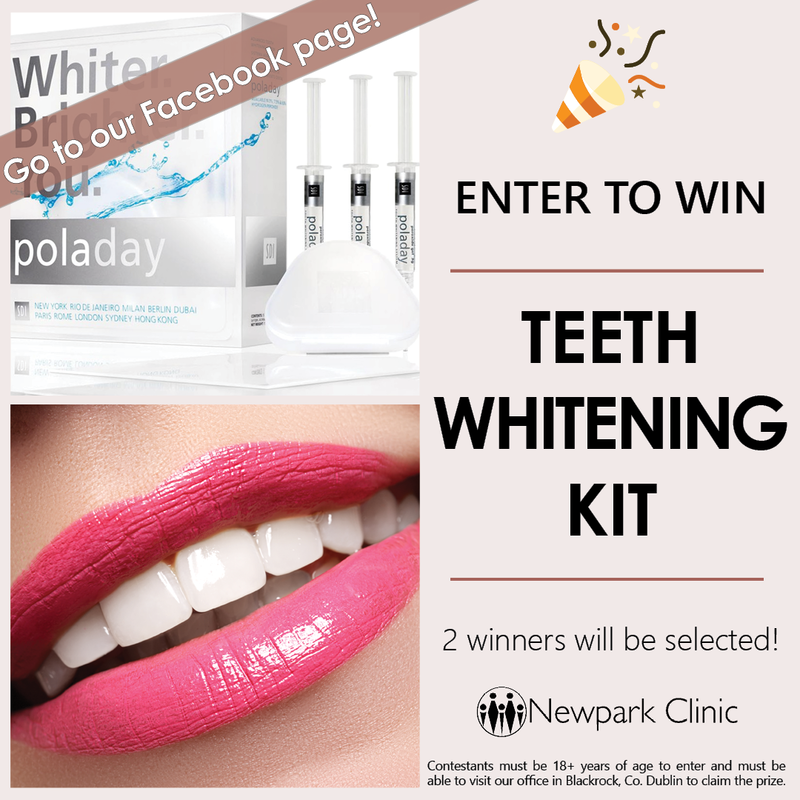 We are selecting 2 lucky people to win our at home teeth whitening kits! Our teeth whitening kits brighten the shade of your teeth with just one hour/day. The prize includes 2 custom bleaching trays, 3 tubes of whitening solution, a small safety box to keep your trays in and gentle toothpaste for any sensitivity. Follow the easy instructions on the post and you’re ready to go!